Empire Maverick Condos is a New Condo development by Empire located at King and Blue Jays Way, Toronto. 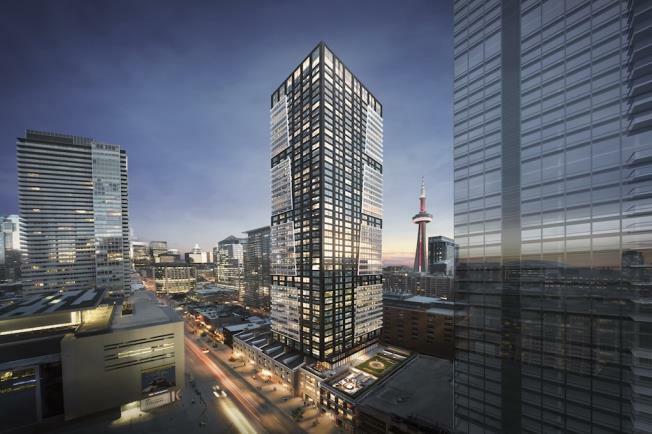 Empire Communities presents a grand tower of 49 storeys rising above two elegantly restored heritage buildings. 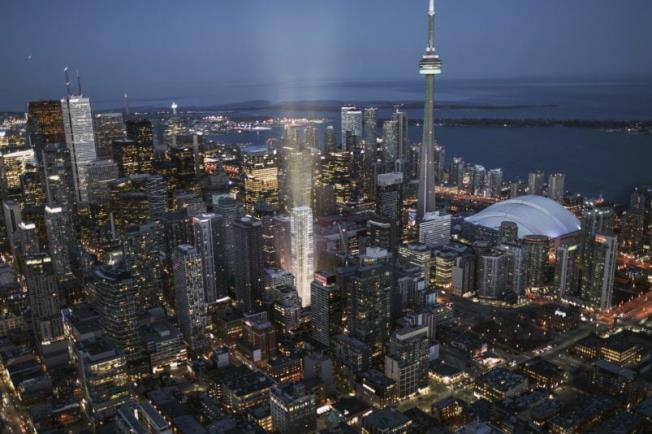 Empire Maverick Condos will be an upscale living destination for those who crave the excitement of King West. Living at Empire Maverick Condos means having access to the latest in innovative features like keyless digital door locks on all suites, in-suite community camera views and in-suite home security and remote monitoring. 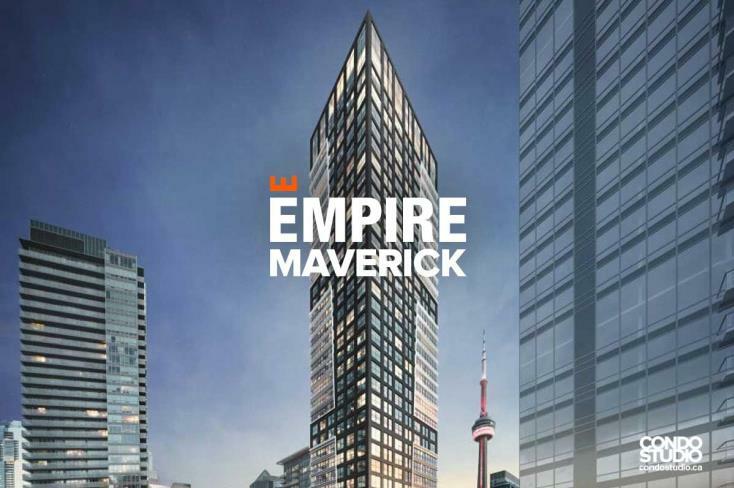 In addition, Empire Maverick Condos will elevate your living experience by providing you with a custom app allowing on-line service booking for dog walkers, juice delivery, catering and a managing system for booking guest suites and private dining. Exclusive to Empire Maverick Condos, residents will have access to the city’s hottest curated events, shows and perks. This unprecedented amenity will unlock access to private yoga, wine tastings, bespoke concierge services and elevated experiences like assistance from an on-site Social Architect to satisfy your every need. 1. Living at Empire Maverick Condos means you are next to many great venues which is why King West is buzzing day and night. Enjoy this location's perfect Walk Score of 100/100 by visiting nearby attractions, such as The Rogers Centre, The Air Canada Centre, Ripley’s Aquarium, tons of popular pubs and delicious restaurants. Not to mention, Empire Maverick condos will feature retail space at street level. Residents of Empire Maverick Condos can enjoy the perfect Transit Score of 100/100 by taking advantage of the world-class transit system surrounding this coveted location. The 514 Cherry, 504 King, 510 Spadina, 304 King, 310 Spadina streetcars and numerous buses run along King St.
Union and St. Andrew subway stations are also located nearby and will connect commuters to all the city has to offer. Residents of Empire Maverick Condos will be privy to luxury amenities located throughout the building. 4. Empire Maverick Condos is the vision of Empire Communities, known for a tradition of creating prestigious award-winning new homes, communities and amenities, Empire Communities have earned a reputation for outstanding attention to detail and customer service. 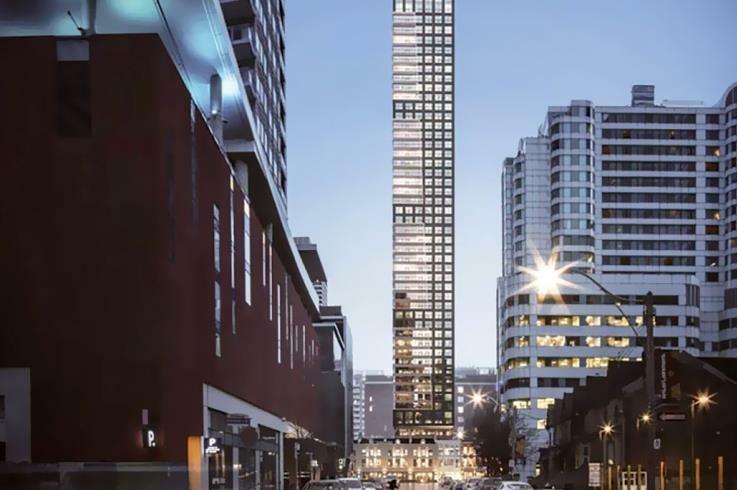 GBCA Architects will oversee the integration of the two heritage buildings as a part of the building's podium, ensuring a cohesive structure that will complement the King West skyline. Density and jobs have greatly increased in this pocket of downtown Toronto over the years and have shown no signs of slowing down. 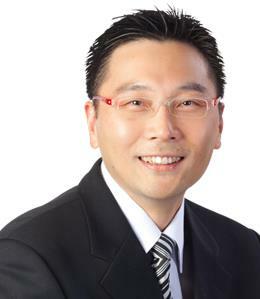 King West is also known to rent at a premium making this development an attractive choice for the investor.